Blessings, Good Evening & Welcome to DocKarate presented by DocMagazine. 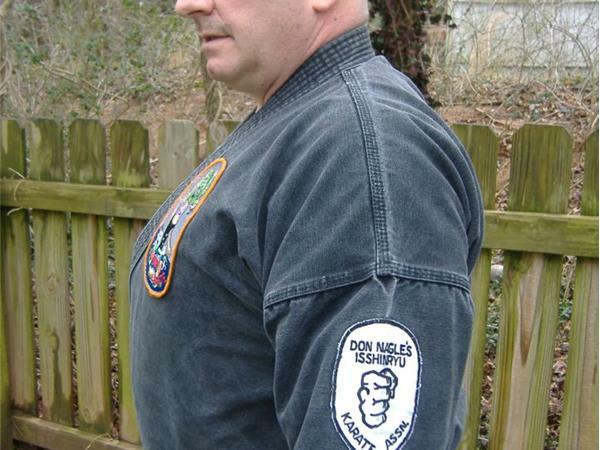 Tonight's Host, Kancho Dan Vena will be talking about the status of Martial Arts in the United States. 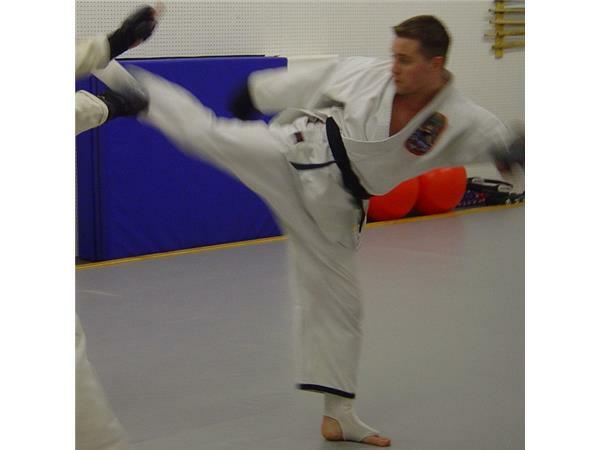 This program is part of the DocRadio International network and airs live every Saturday night at 9 PM EST. To call into the show please dial 1-(646)-716-6825 at around 9 PM EST and I will be notified that there is a call waiting in the que. 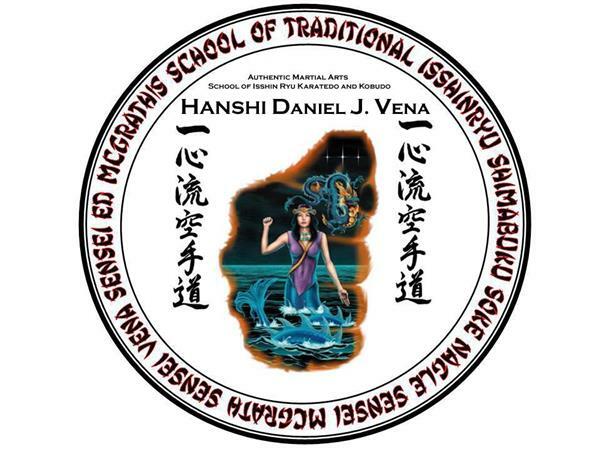 We offer several programs during the week on this network, Wednesday nights at 9 PM EST is Modern Combat Masters with Host Professor Darrell Sarjeant and Co-Host/Executive Producer Kancho Dan Vena, Friday nights at 8 PM EST is Making the Connection with Host Soke Haisan Kaleak and Co-Host, Rashid Hanshi. 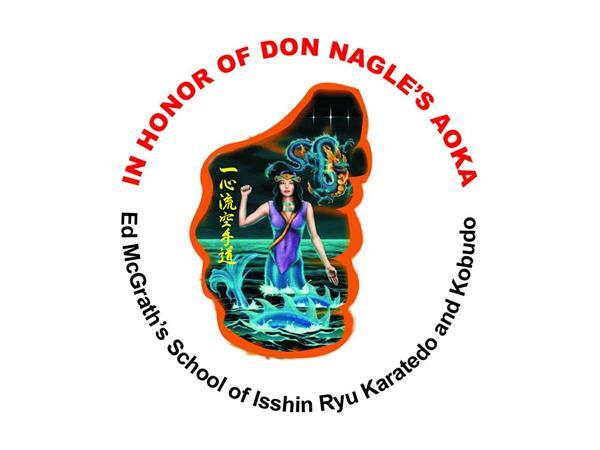 Saturday nights at 9 PM EST is DocKarate with Host/Executive Producer Kancho Dan Vena, inheritor of Ed McGrath's School of Isshinryu est:1959.